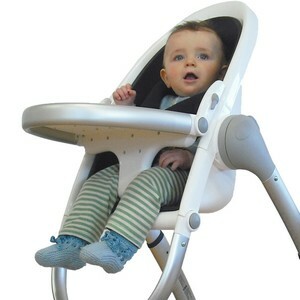 Say hello to a whole new kind of highchair from those amazing minds just across the Tasman at Phil & Teds. 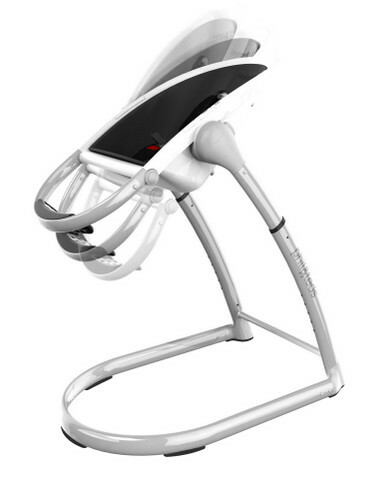 Best known for their buggies, Phil & Teds have come up with the Highpod highchair. Design and innovation abound with this chair that can be used from newborn right through the toddler years, first for feeding and then for any little sleep that may follow. The newly released Highpod features a sturdy, clean line base with an Aerocore seat unit (a innovative lightweight material molded to the seat shape for top comfort and ultra support), accessories for the littlest eaters of all, a telescopic five position seat height adjust and a five point safety harness. Available in the striking colours of bold red and deep black, the Highpod is $349.95 plus postage from Minimee.